Woodworker’s Supply has developed a sophisticated tool to solve a simple and common problem: achieving precise countersink and counterbore holes without damaging surrounding surfaces. The CleanStop system is designed with lots of features to meet these challenges. 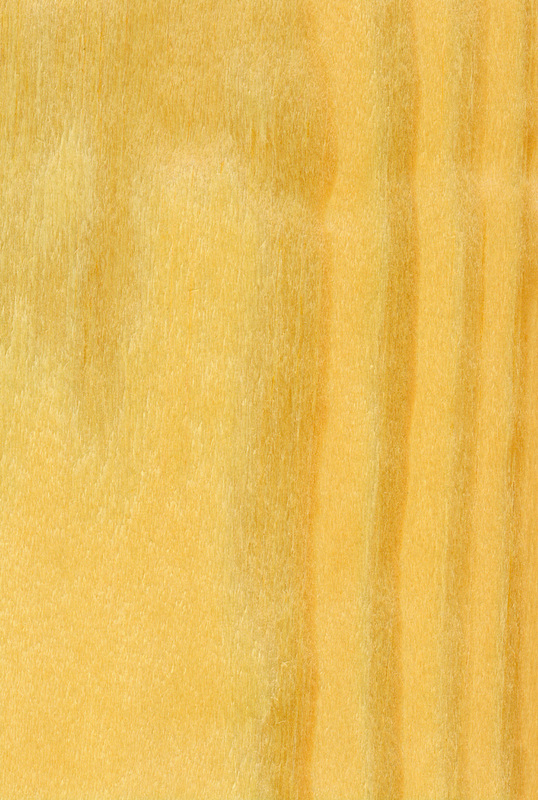 Probably the most common and simplest way to handle countersinking and counterboring in the woodshop is with a drill press and a depth stop either on the bit or on the drill press. 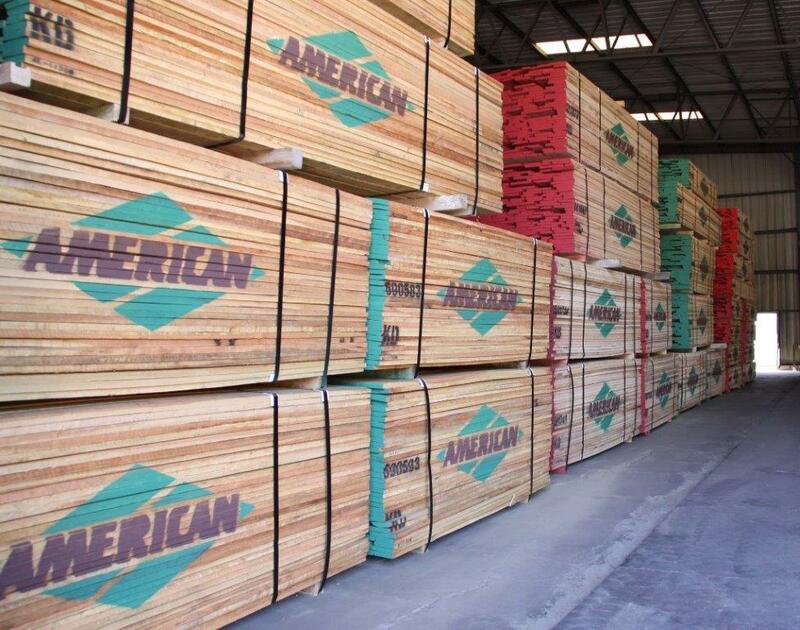 Depth stops on drill presses are notoriously imprecise and often tricky to set. Bolting a common metal stop collar to the bit is more precise, but it runs the risk of marring the surface around the hole with burning or scoring. That’s especially true if you try to freehand the holes with a stop-collared bit in a portable drill instead of a drill press. Another issue with common countersink bits is a lack of adjustability. While you usually can adjust the stop collar for depth, often you can’t easily adjust the pilot drill for its depth. 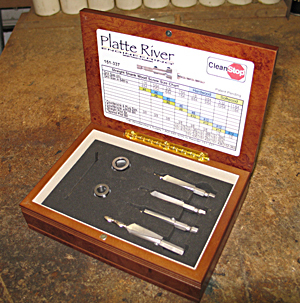 Developed by the Platte River Engineering division of Woodworker’s Supply, the CleanStop system uses heat treated stainless steel countersink bodies with deep flutes for chip ejection. Twin set screws allow secure mounting and precise adjustment of the pilot drill depth. A standard ¼-inch hex shank allows easy mounting in portable tool chucks as well as more security in drill press chucks. The stop collar features a two-part construction with a stainless steel body that has chip clearance channels and a polymer cap that has a clutch action to eliminate marring and burning. A single set screw makes it easy to adjust the stop collar position. In use, the Cleanstop bits work well. Chips are evacuated up the shaft through the stop collar rather than having the chips ground into the workpiece by the stop collar. You can confidently drill in one pass what previously might have taken several, and the result are precise, clean counterbores and countersinks. You can buy the bits individually or as a set of four (#6, #8, #10, #12) in an elegant burlwood case. For details go to www.woodworker.com.